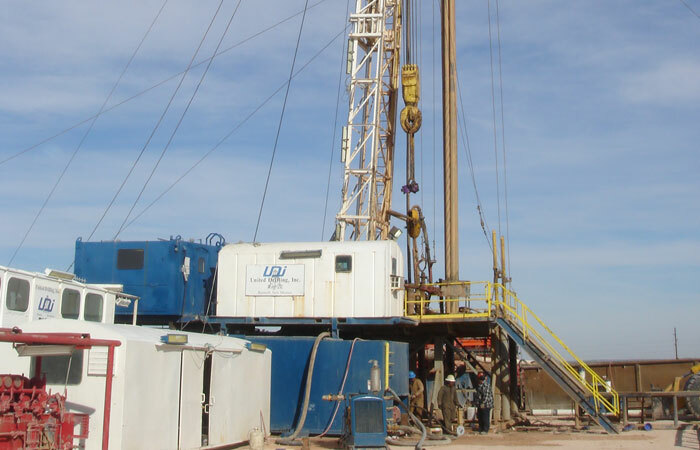 In 2012, Lime Rock Resources acquired additional operated interests in the East Velma oil properties in Oklahoma. Concurrent with the transaction, Lime Rock Resources assumed operatorship of its East Velma I interests previously acquired in 2011. Lime Rock Resources sold its interests in June 2018.